Showa America supplies a wide range of high quality titanium dioxide used for a variety of applications in the paint and coatings industry. 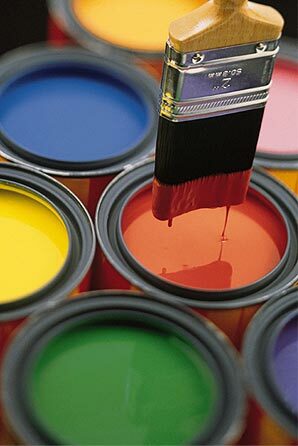 TiO2 is used in paper, paint, primer, coatings, plastic, ink, rubber, dyestuff, healthcare products, and food. We can match your TiO2 specification needs. Please contact us for more information.